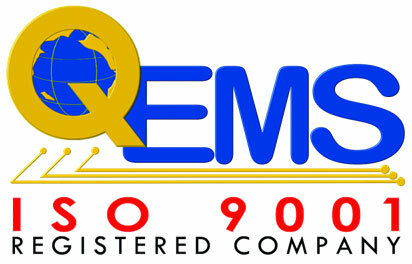 Management - QEMS Inc. Quality Electronic Manufacturing Services. Behind every great management team is a long list of accolades and degrees. Our team of managers and board of directors are no different. We at QEMS have brought together some of the most respected minds in the industry. Their active participation in our day-to-day operations has helped make QEMS what it is today. Thank you for your interest in our team.